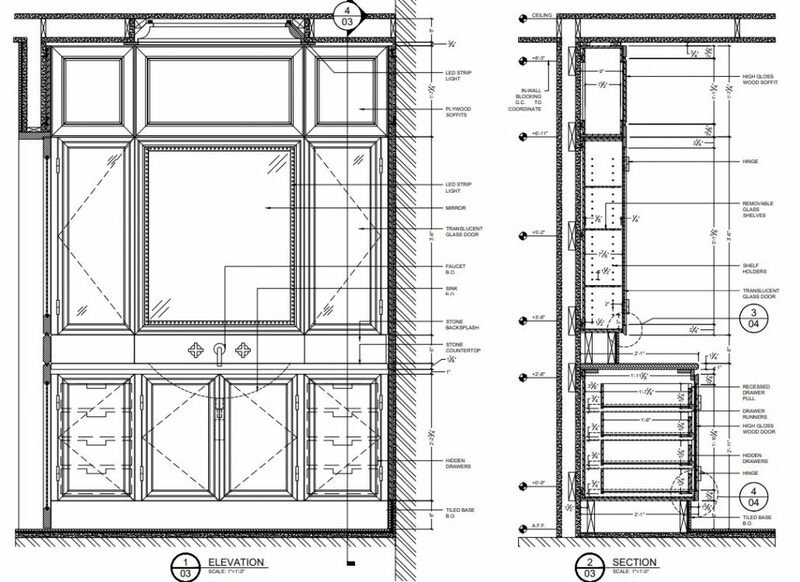 Millwork CAD drawings are effective assets to make the whole manufacturing process a few times faster. 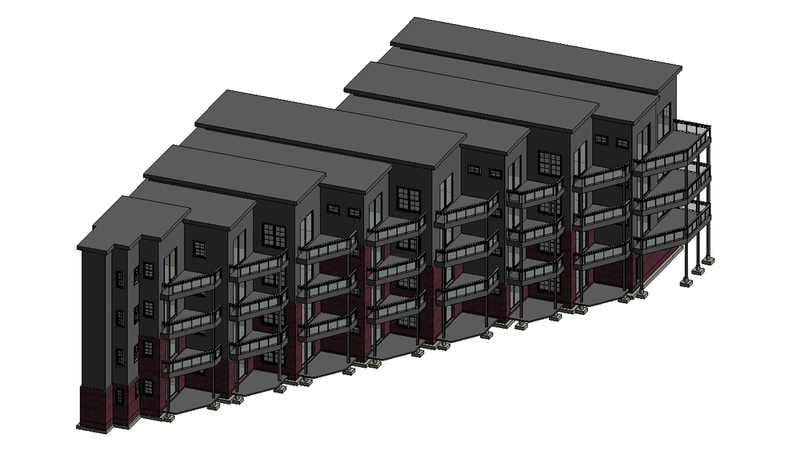 In particular, outsource drafting services not only save time but help to make twice as much work using joined efforts of professional CAD drawing teams. 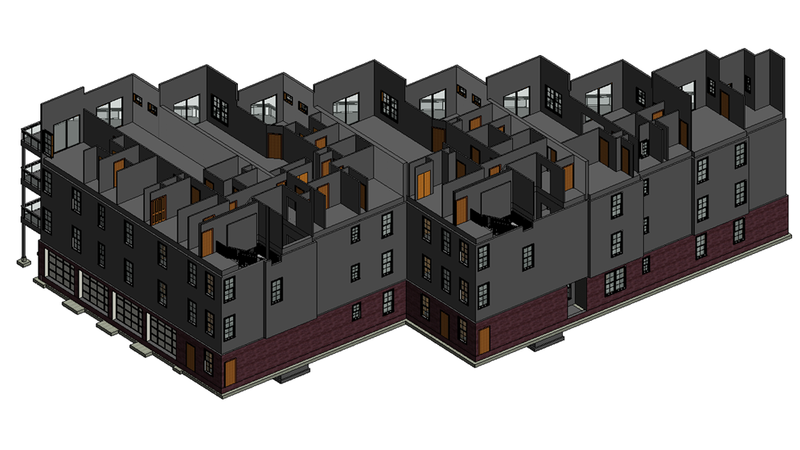 A millwork company got a large-scale complicated project from an interior designer. He wants he needs drawings for his custom furniture concepts. 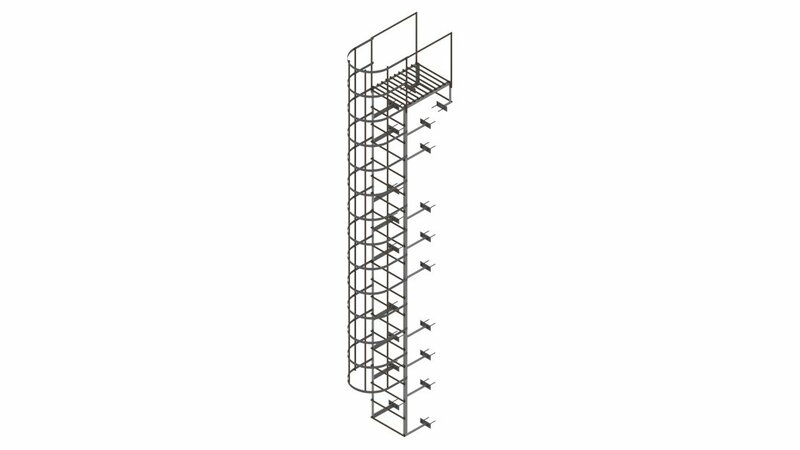 Unfortunately, the staff doesn’t include CAD draftsmen to make high-quality technical drawings. Moreover, the company doesn’t have the budget to hire professional drawing specialists or time for teaching and adapting new employees. Or let’s imagine another situation – a much bigger millwork company has problems that can’t be solved by a few in-house draftsmen. They have to produce a lot of drawings for a big batch of new furniture line within a tight deadline and the efforts of the staff are not enough to manage everything in time. They need to find the solution immediately, as the consequences of delayed launch will hurt the company’s reputation and revenue. 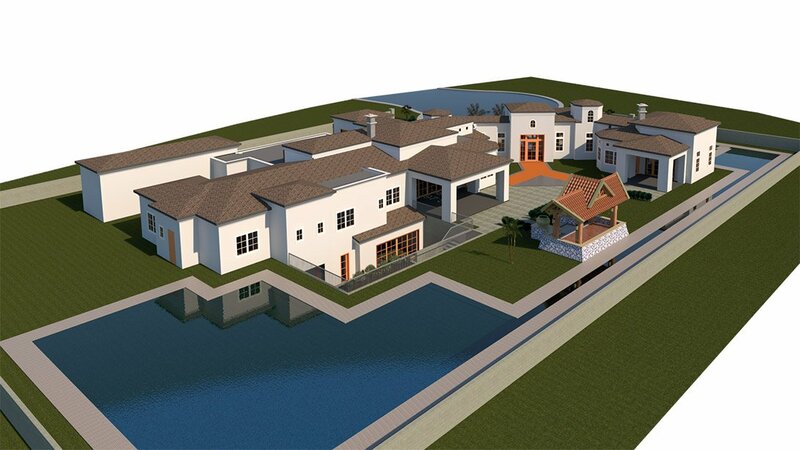 Both problems can be solved by outsource CAD drawing services. The companies can get high-quality drafts, while millwork specialists can work on other production tasks at the same time. 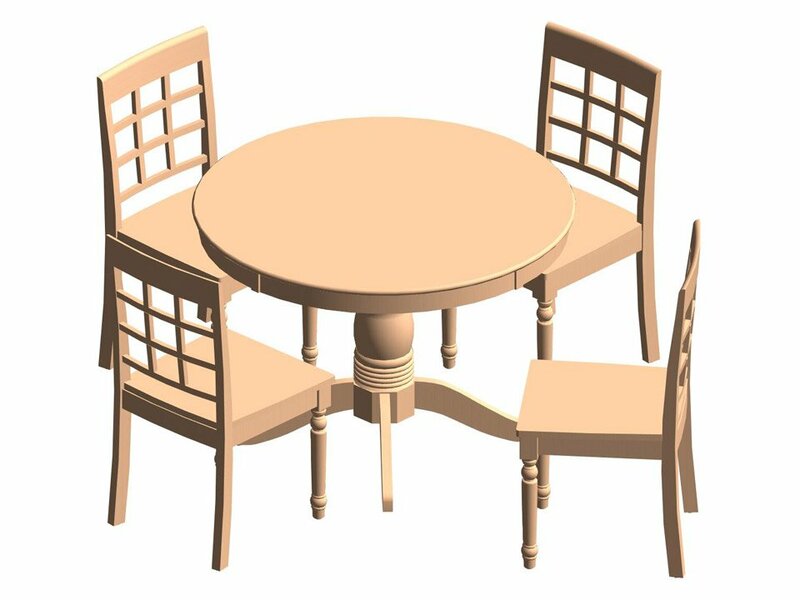 Learn how exactly millwork CAD drawings of outsource services can accelerate the furniture manufacturing process. 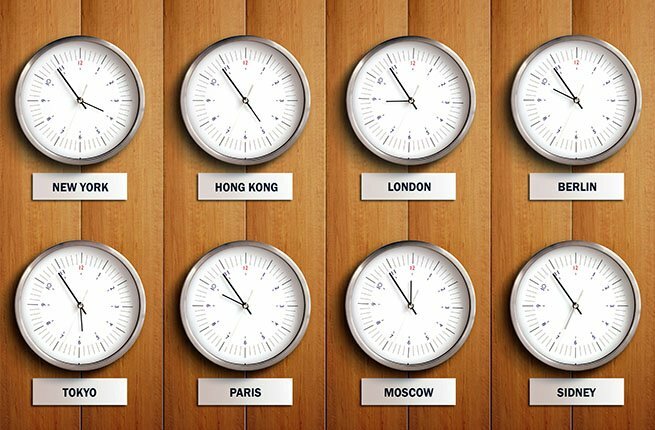 Many outsource CAD drawing studios work in different time zones with their clients. It allows to make working process around the clock and accelerates manufacturing twice as fast. 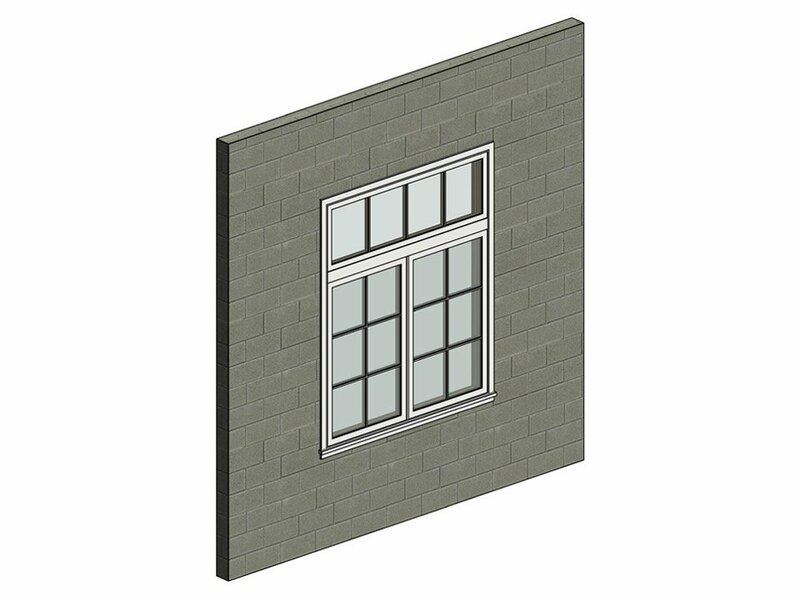 Therefore, when a millwork company starts to work in the morning, draftsmen have already finished new CAD drawings. 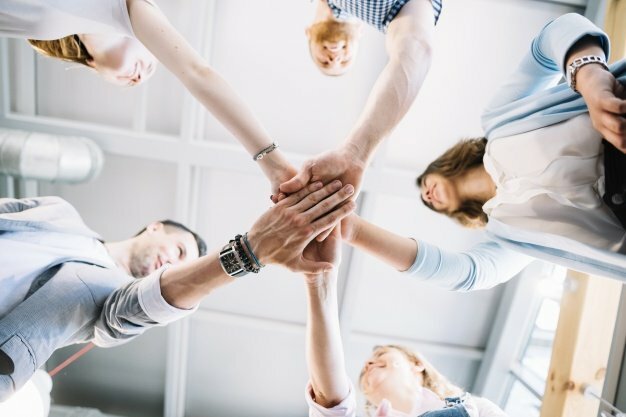 This way, when one side of collaboration works, the other rests – and the work on a project never stops. 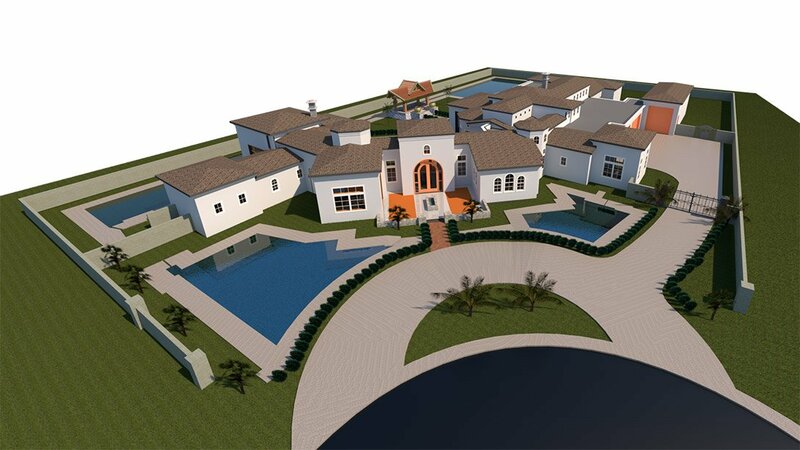 Using CAD drawings of an outsource studio on the other side of the world allows to get extra workforce without losing quality and time. 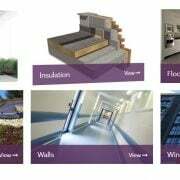 Outsource CAD studios usually have a big staff with many draftsmen that can manage any scope of work. 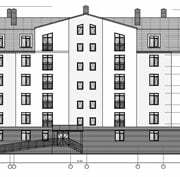 If a millwork order of drawings is large-scale or has tight deadlines, a few specialists can work on this project simultaneously which doubles speed of workflow. 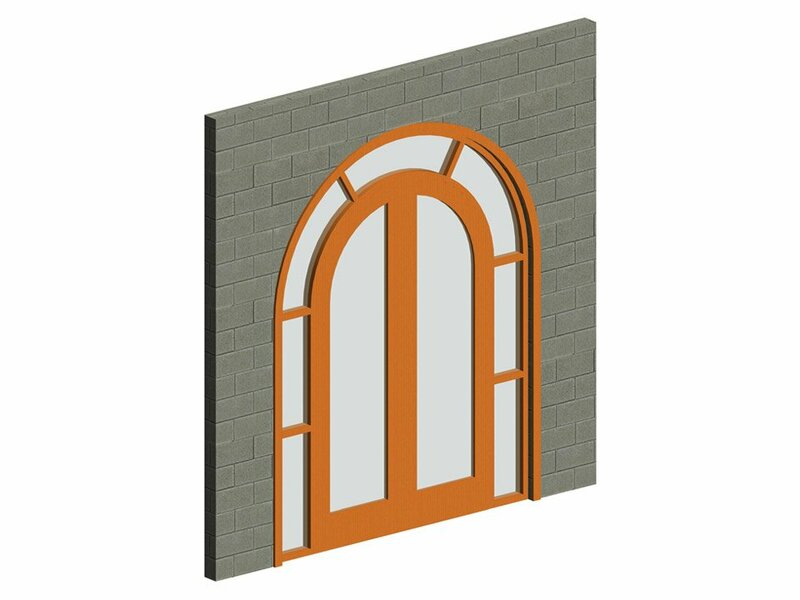 It enables them to complete all required millwork drawings in any quantity and in the shortest possible time. Only leading millwork companies can afford to have so many in-house draftsmen as training and social support require a big budget. 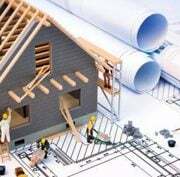 At the same time, outsource architectural drafting provides qualified human resources comparable with the largest competitors – and only when they need them for specific tasks. 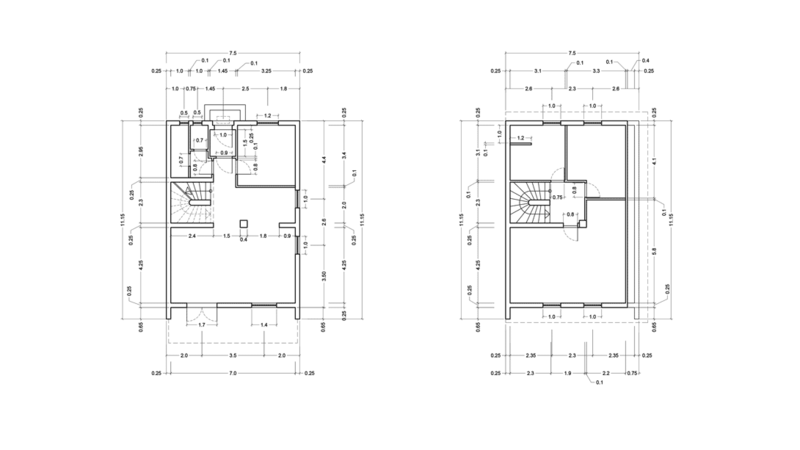 Outsource millwork CAD drawings give an opportunity to make changes during designing process. 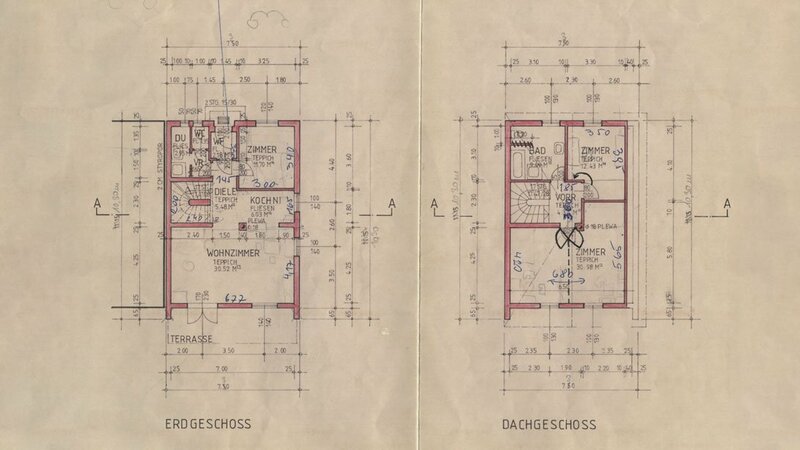 All corrections can be made at any stage of the process and even after a project is finished, though the original drawing files have to be saved. 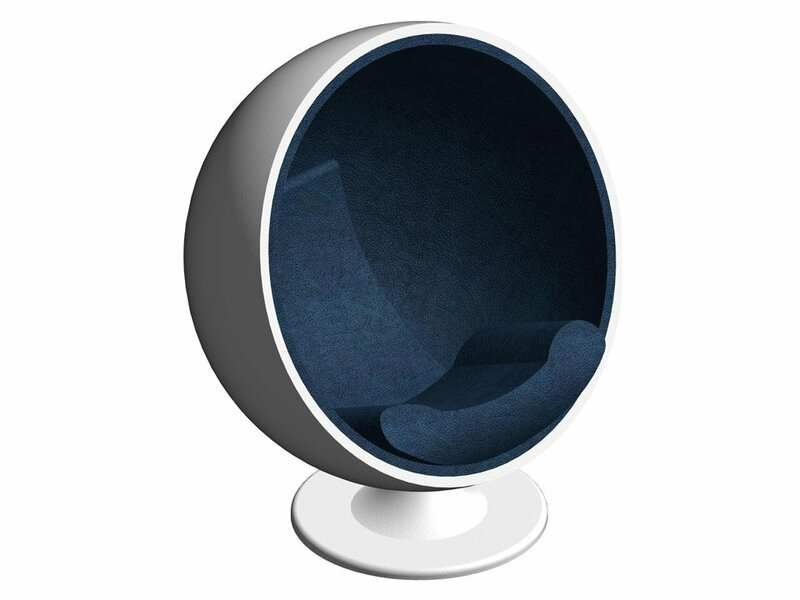 This is simply vital when a Designer decides to make changes to the furniture concept in the middle of the process. In this case, millwork manufacturers don’t waste their time on complex reworking of drawings, not to mention starting them all over again. 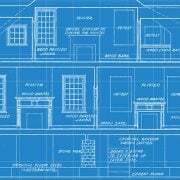 They just send corrections and adjustments to outsource CAD draftsmen and get the fixed millwork drawings. 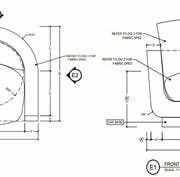 Millwork CAD drawings help to calculate the number of materials for the production of each furniture model. Properly determined quantity and parameters of different resources is the key to the success of profitable mass production. 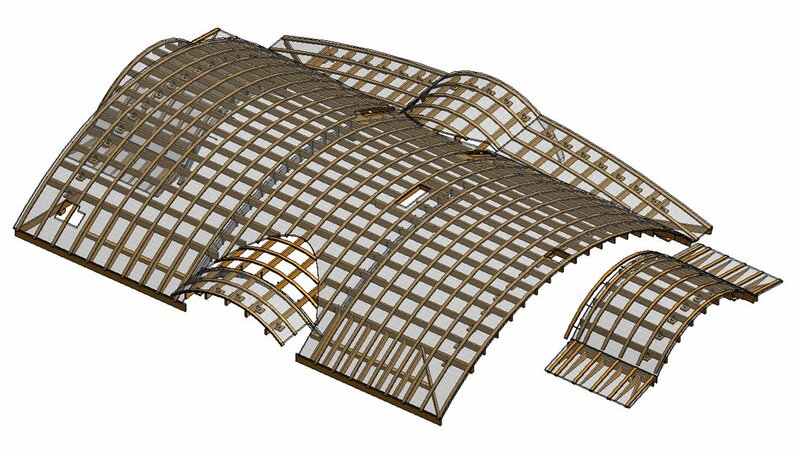 Large outsource teams of CAD drawing specialists do this quickly and accurately, whatever the scope of production. Even in the case of massive furniture manufacturing, if a millwork specialist knows the exact amount of material for one model, it won’t be a problem to calculate it for the whole batch. 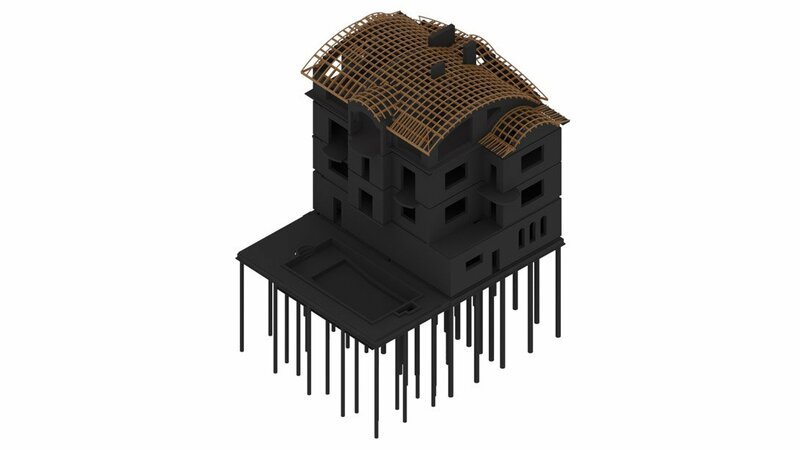 In the end, drawing studios take responsibility for accuracy of all necessary calculations and Manufacturers don’t have to be worried about shortages or surpluses. 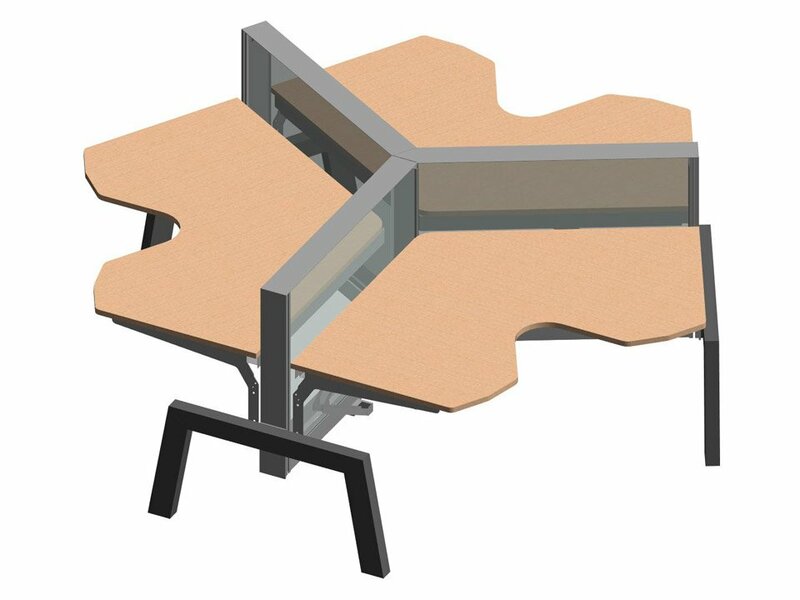 In order to test new furniture models before manufacturing, it’s necessary to create accurate prototypes of each product – which takes a lot of time. 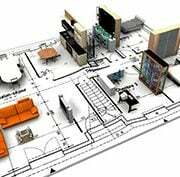 But this can totally be avoided: big outsource studios often include all types of CAD services that can help to make prototyping much faster. 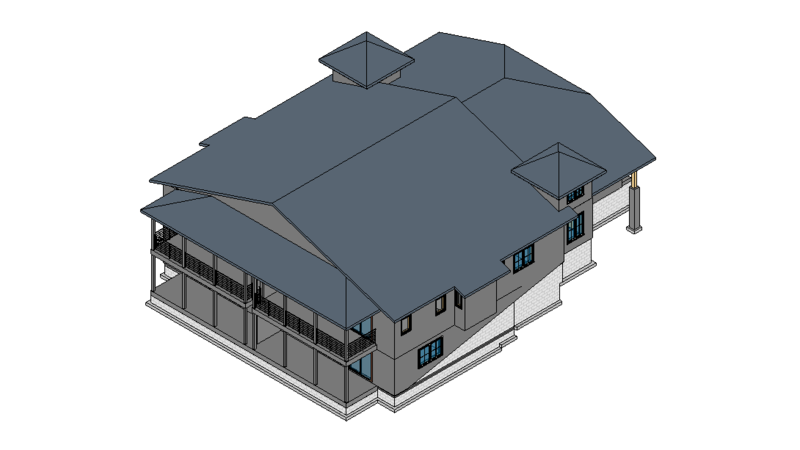 AutoCAD drawings are compatible with Revit and other 3D modeling software which allow to easily transform 2D millwork CAD drawings into 3D models. The result is sent to the next stage – and 3D printing quickly recreates an accurate furniture prototype based on millwork 3D model. This way, manufacturers get high-quality product samples without much efforts and can start the testing stage. 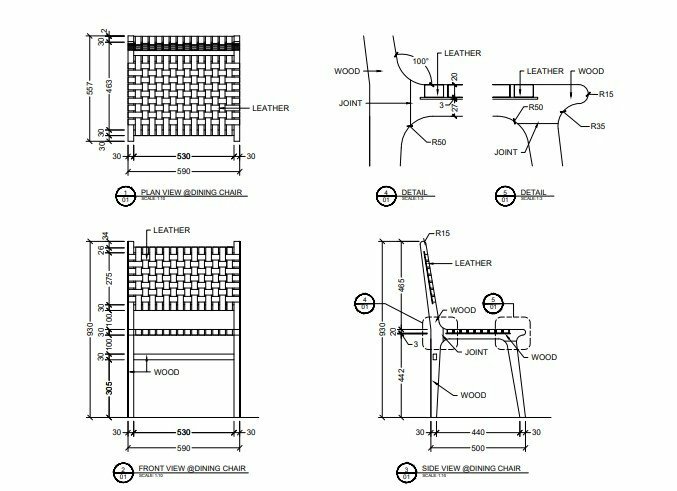 Millwork CAD drawings are an effective tool to accelerate the process of furniture production which is also cost-saving and high-quality. 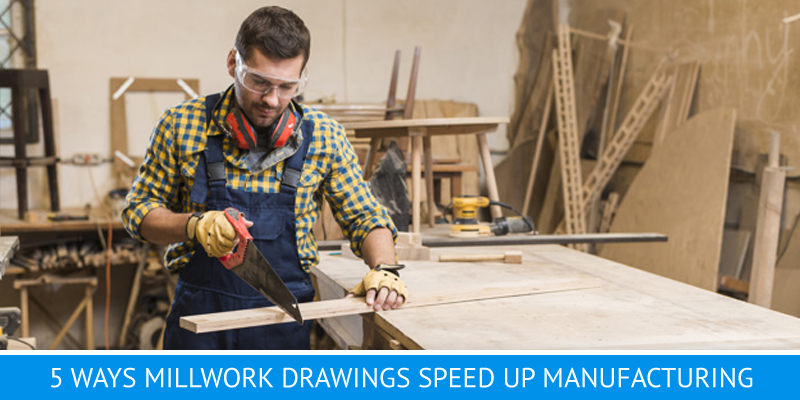 Outsource drafting studios actively use the advantages of time difference for round-the-clock work and their big teams of CAD draftsmen for speeding up work on detailed millwork drawings. Moreover, such specialists always make sure their drafts meet all production standards as each millwork company has their own specifications. 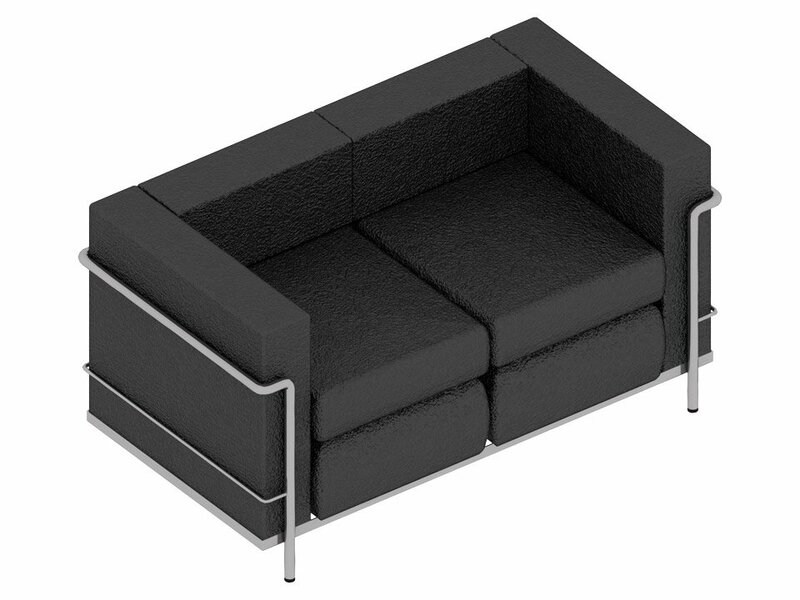 It helps to avoid mistakes during manufacturing and spending time on redoing furniture models. Want your company’s production capabilities to increase several times? 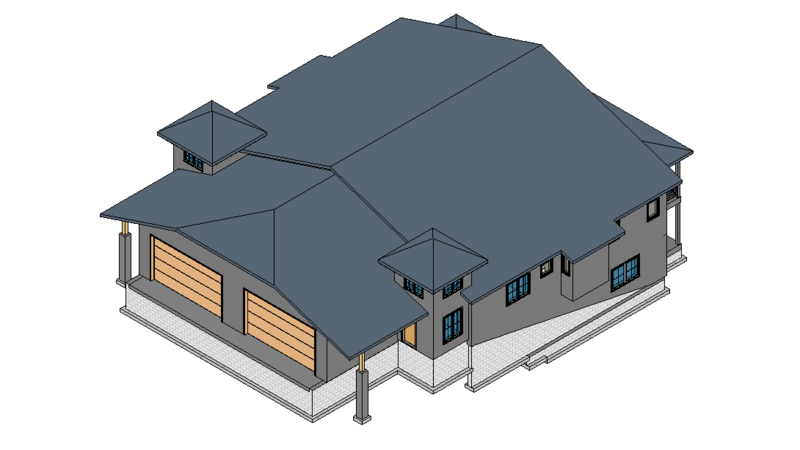 Use ArchiCGI outsource CAD drafting services and get top-notch millwork drawings in the shortest time.